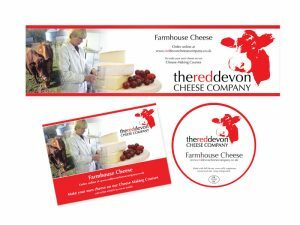 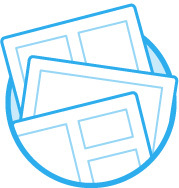 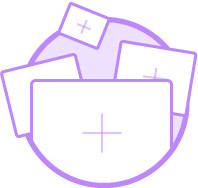 Branding contains a wide variety of promotional material including stationery, postcards, brochures and prospectuses. 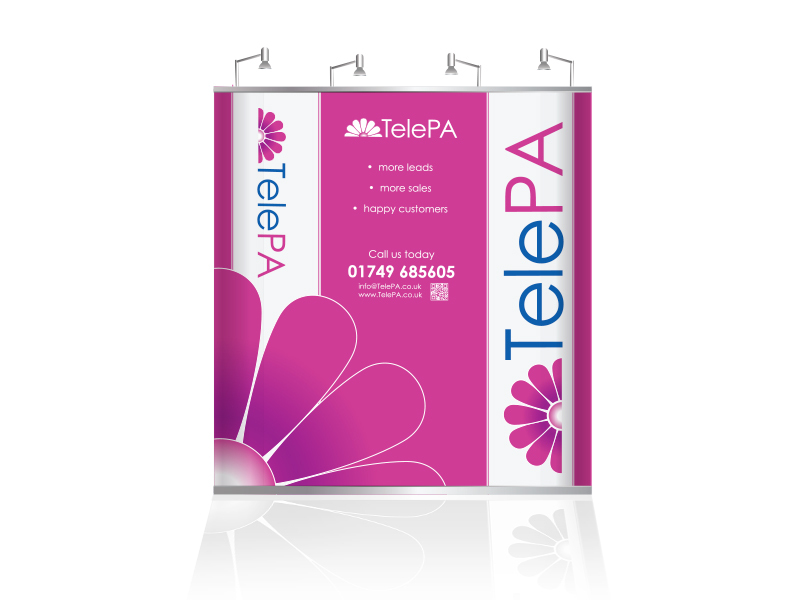 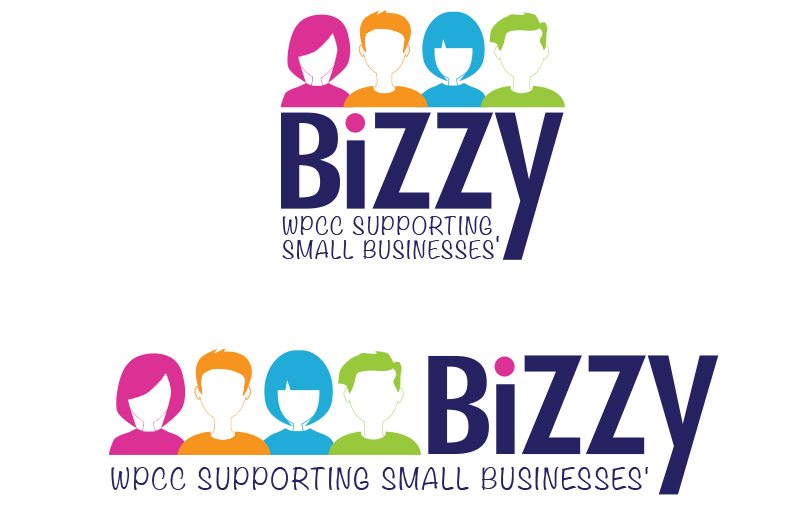 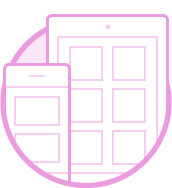 Looking for a designer to enhance or develop your branding? 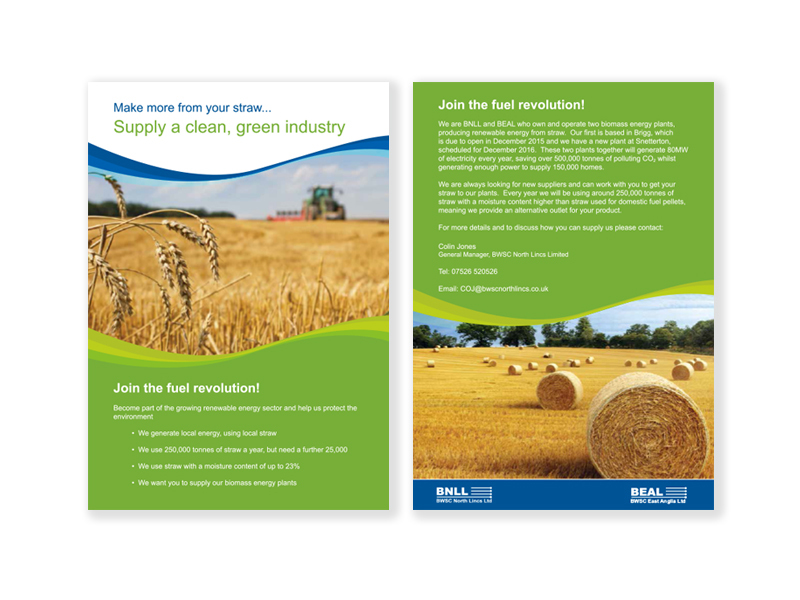 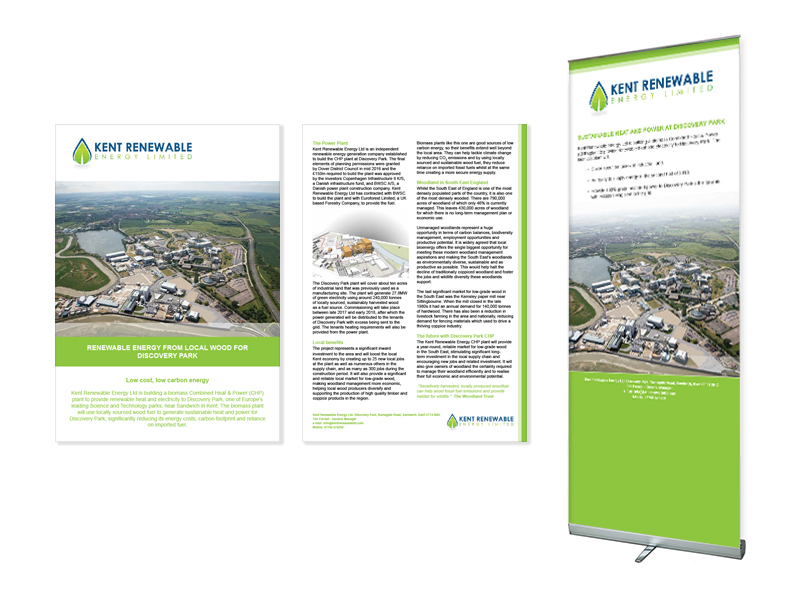 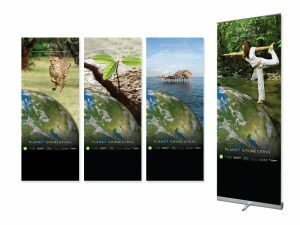 Over the past five years I have worked with Sillsons Communications and this year I have started working with Marketing West Ltd providing their clients with a variety of artwork from lealfets, brochures, roller banners and exhibition stands. 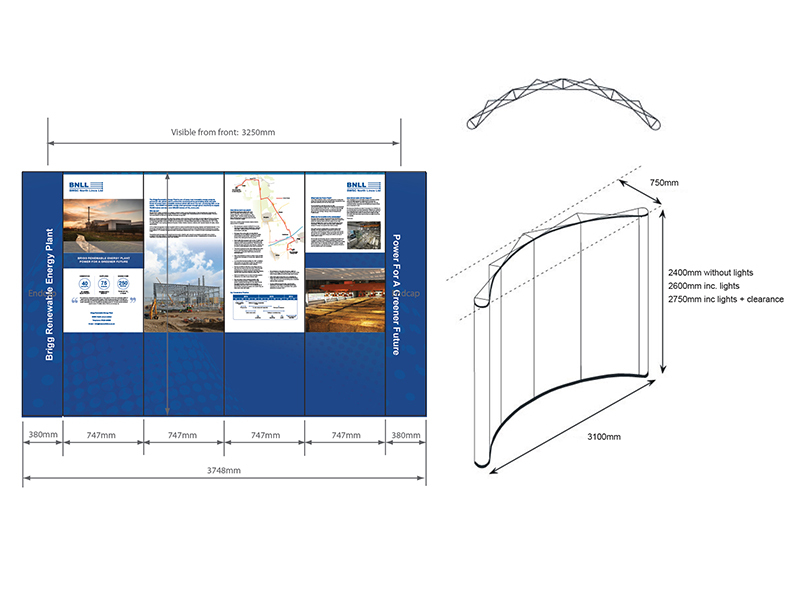 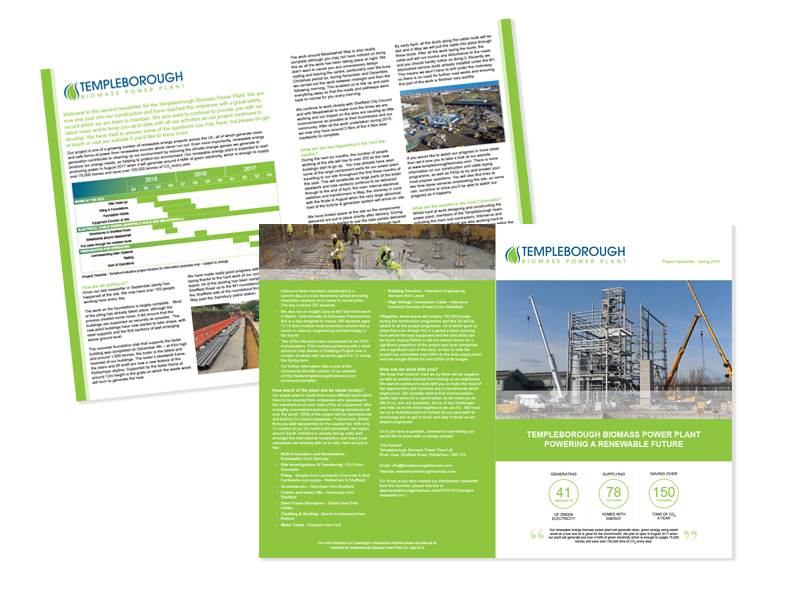 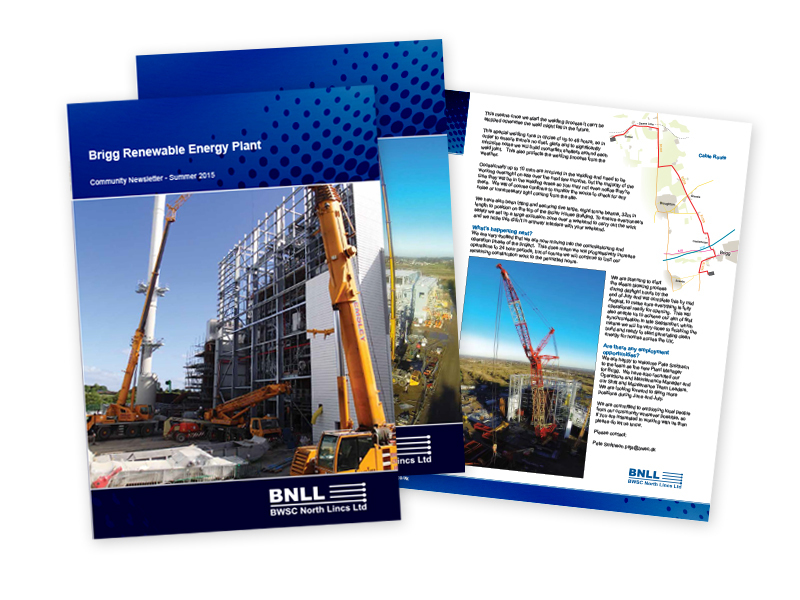 All content, images and communications to the client are done by Sillsons or Marketing West whilst I create the artwork – an ideal working arrangement! 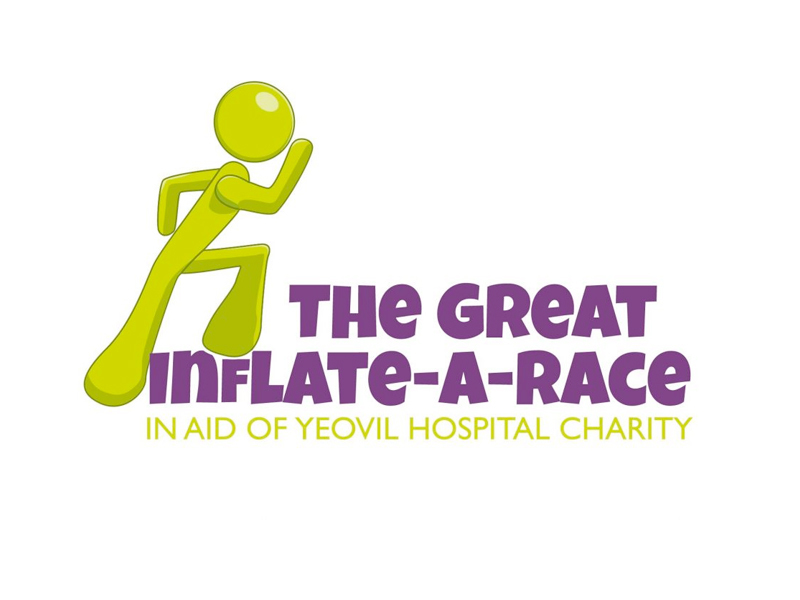 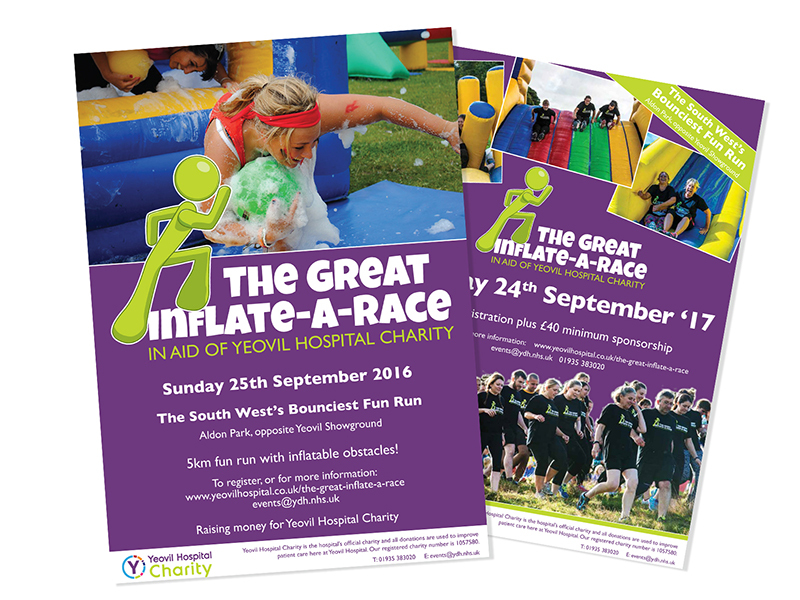 I’ve designed a variety of promotional material, lealfets, poster and signage including designing the logo for Inflate-a-Race, which developed into posters, bus shelter display graphics and running medals for the now annual fun race in Yeovil.